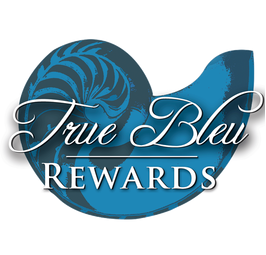 If the lucky individual is new to spas, then he or she may not know what her favorite spa service is just yet. In this case we find the most popular choice is our Low Country Luxury Package. This includes the choice between a 1 hour Swedish Massage OR 1 hour Customized Facial, followed by a 1 hour Spa Pedicure, giving a nice taste of popular services. The Savannah Escape Day is also very popular for a day at the spa, and the Signature Bleu Retreat is our ultimate offering in exceptional spa services, with each treatment being fully upgraded and customized to the individual. Massages are our most popular services at Spa Bleu. We have an array to choose from, but if you are new to Massage Therapy or you are not sure what kind your loved one may prefer, then we have found that most guests begin with The Customized Massage (your therapist will tailor to your individual needs) or The Raindrop Aromatherapy Massage (a true delight to the senses). If you are looking for the ultimate in therapeutic massage experiences, the Signature Bleu Massage is simply unparalleled. We are able to tailor any of our services to suit the gentleman's needs. 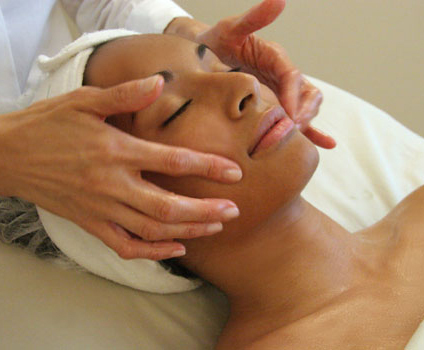 Our Gentleman's Grooming Facial is very popular as well as The Spa Manicure & Pedicure and Deep Tissue/Sports Massage. Men are attending and appreciating more and more the relaxation and rejuvenation offered at spas, so gents it's not just for the ladies! 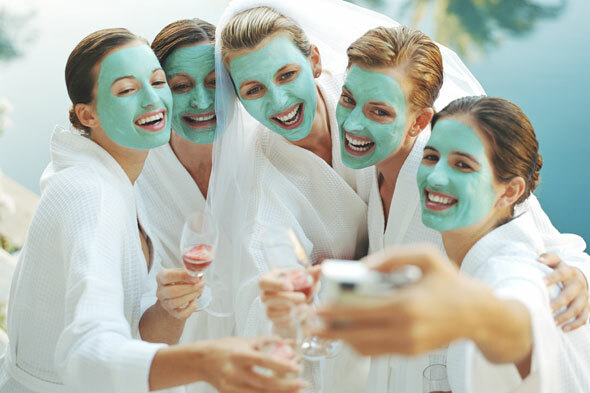 Our varied clientele is part of what makes Spa Bleu special. All are welcome! 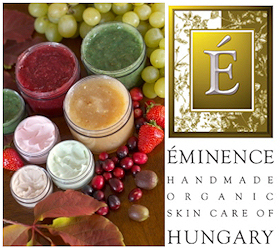 Looking for the perfect way to relax and unwind with your friend or loved one? ﻿The Couple's Suite Massage﻿ is very popular for both couples and friends alike. 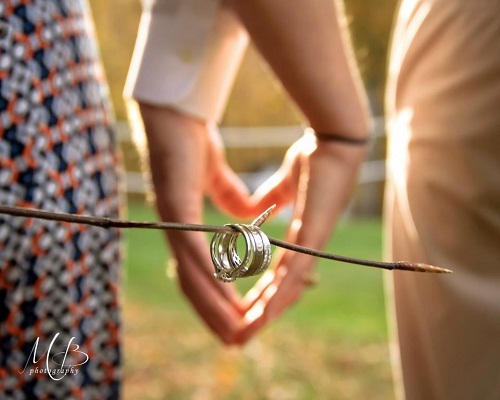 If you are looking to spend the day together, then the Couple's Retreat is sure to please - receive 2 Customized Massages, 2 Customized Facials OR Dead Sea Salt Scrubs, followed by lunch and 2 Spa Pedicures! The ultimate in quality time together... 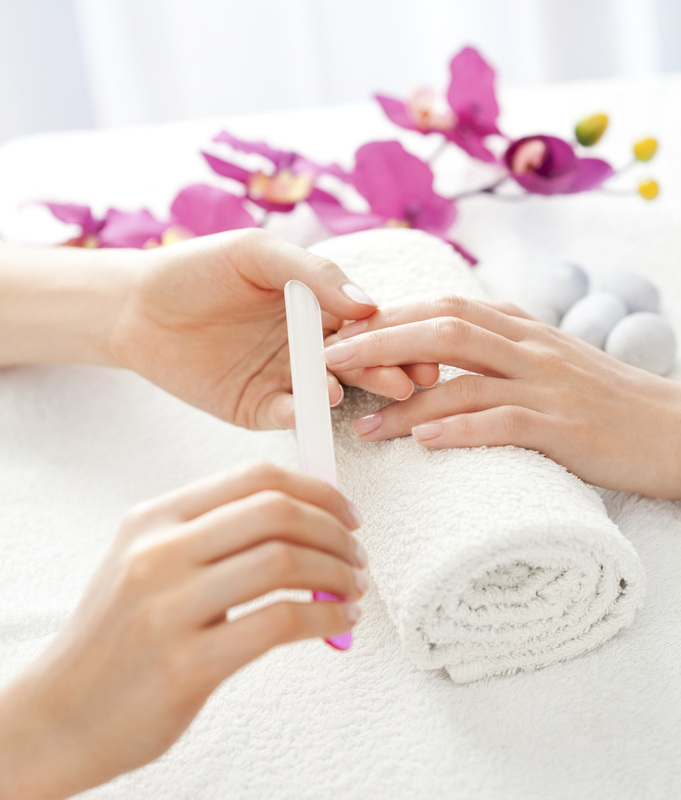 If you are looking for something short and sweet, a Spa Pedicure for two is also a lovely treat. Be sure to check our specials for the latest in seasonal offerings. These can be very popular and often sell out before the end of the season. 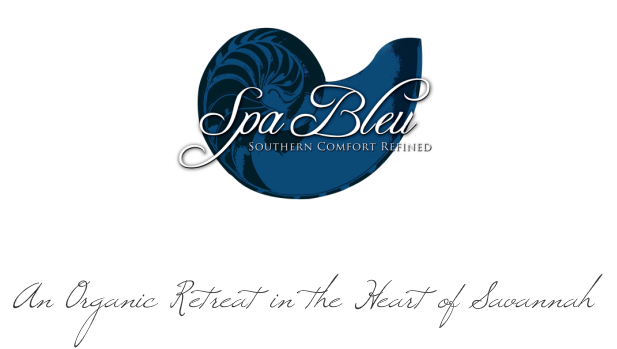 We take joy and care in formulating each of our services here at Spa Bleu. We welcome feedback from our incredible guests and we will continue to refine our offerings so that we may serve you as well as you deserve. Please do share your feedback!